Have you been searching for ways to increase the awareness of your business? Do you feel like you're stuck in an endless sea of competition? Don't worry - we can help! AlliedOne Marketing has been devising and implementing strategic marketing campaigns for over seven years and can help your enterprise stand out from the pack. The influence of public opinion dates back to before the invention of social media (such as Facebook, Twitter, Snapchat, and Instagram), the internet, voice search, and smart phones. 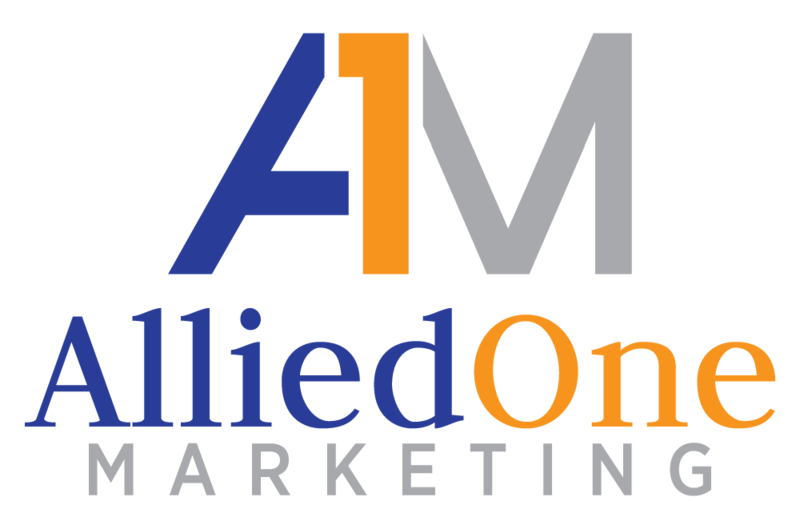 We at AlliedOne Marketing understand how important it is to shape your marketing strategy to include the use every form of marketing blended together. We utilize several guidelines and constantly maintain an environment of learning to increase our learning of public relations and marketing strategy to stay up to date on technology, consumer behavior, and marketing trends. As a business owner, you know that marketing is important. 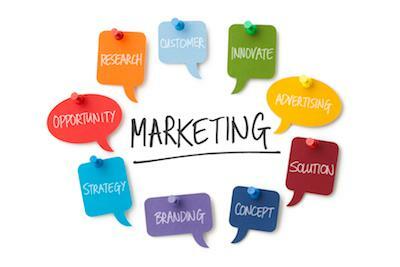 But do your really know how to create and implement a successful marketing campaign? If you aren't sure, it's time to find out. Studies show that 20 percent of small businesses fail in the first year, and 50 percent fail within five years. Do you have a plan to make sure this doesn't happen to you? A solid marketing strategy is one of the primary keys to business success. Understanding the elements of a great marketing campaign will help ensure your business not only survives but truly thrives. Here's what you need to know. One of the most important parts of any marketing campaign is also one of the most overlooked. Before you do anything, you absolutely must define your target market. Define demographics like age and household income, then take things a step further. Think of your buyer as a specific person and use this to create your unique buyer persona. Taking the time to do this makes it far more likely that your marketing campaign will appeal to your ideal customer. Consider your ideal buyer's goals and lifestyle. What keeps him or her awake at night? What questions or problems does he or she have? Now think about how can your products or service help. The more detailed you are in this process, the greater your chances of creating a successful marketing campaign. Don't assume everyone who sees your marketing campaign is immediately going to make a purchase. Instead, create a call to action that gives your prospective customers a reason to continue engaging with you. Invite them to join you on social media, provide a free whitepaper in exchange for their email address, or offer a free consultation. Make sure what you're offering is actually of value and can't easily be found somewhere else. This may be your only chance to open the door for further conversation, so don't miss the opportunity. There are many different ways to deliver your message. Your buyer persona will help you choose the right one. Track your engagement numbers for each of the various platforms you use and make changes to your strategy if one area is under-performing. Finally, don't make the mistake of attracting the attention of a prospective customer and then dropping the ball. People are busy and have short attention spans. Get back to them right away and keep engaging with them until they either make the purchase or opt out. Need Help Creating Your Own Successful Marketing Campaign? Not every business owner has the time or knowledge to handle their own marketing. That's where we come in. Don't settle for a one-size-fits-all marketing plan. We take the time to learn the ins and outs of your business. It's this understanding that helps us create a campaign that allows you to truly stand out from the crowd. 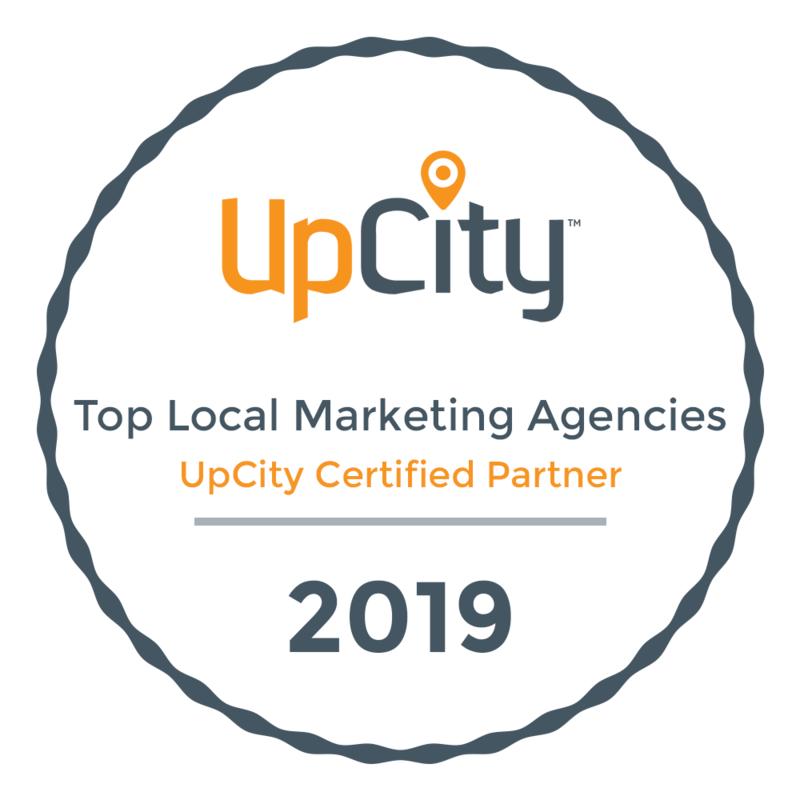 Request an appointment today so we can show you how a great marketing campaign can skyrocket your business success.